Polish marble floor and restorate marble wall tiles, floor over a long period of use with degradation, loss of brightness. 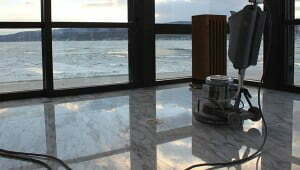 Polish and maintain marble floor regularly to always create the luxury and professional. 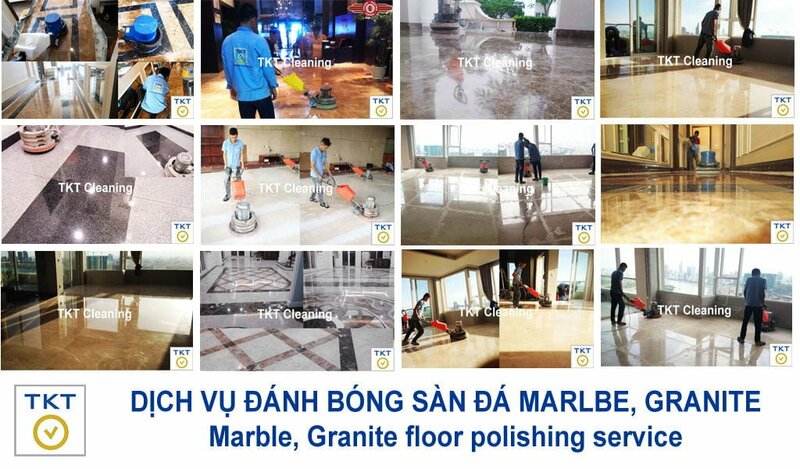 TKT Cleaning are looking forward to serving our customers with marble stone polishing service with professional high quality and unbeatable prices. Marble is a natural stone types most commonly used in construction to the floor, lobby, wall tiles (besides other natural stones like granite – marble). For real marble floors express beauty and elegance of it, requires the use and care of stone carefully, meticulously so beautiful polished stone. 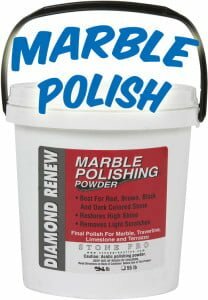 But this is not simple due to the low marble hardness (MOH = 6) very easily scratched, need to restore marble floors, polished stone floor after a period of use. Step 2: After the initial grinding stone, shiny stone floors begin again. But can not achieve the necessary level of shine. 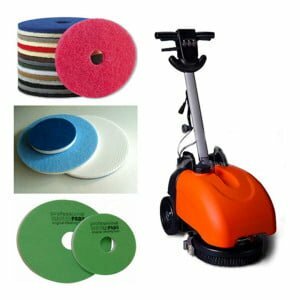 Step 2 requires the use of chemicals polished stone floor dedicated. In Vietnam often use chemicals imported from USA, UK, Italy, Singapore. This step stone and chemical understanding plays a decisive role. 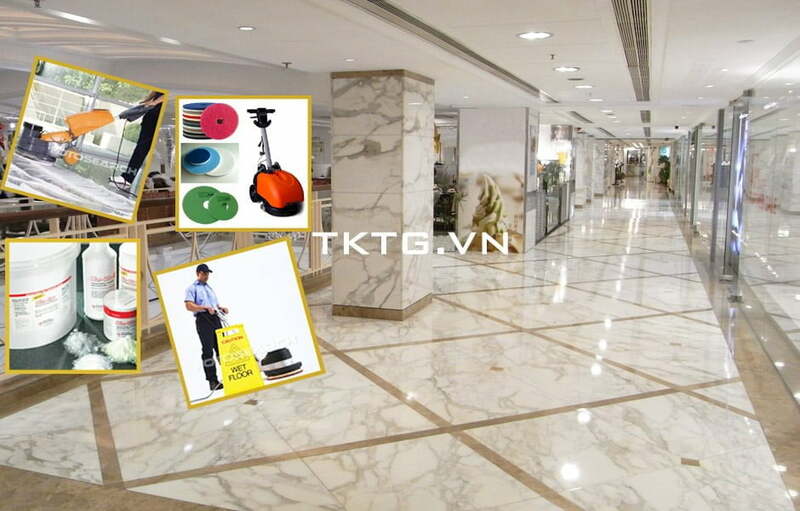 Use chemical suit will rock surface shiny marble floors are beautiful. Step 3: Cleaning the floor after chemical use and maintenance overshadowed if necessary. TKT company with an understanding of natural stone, marble (marble) are looking forward to partnering with our customers.